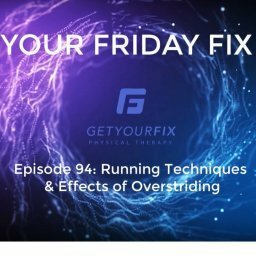 Continuing on with our running technique series!! 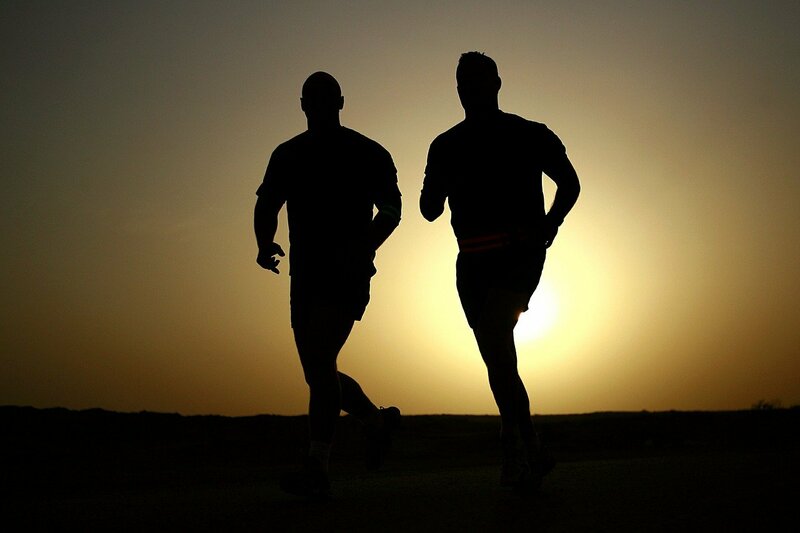 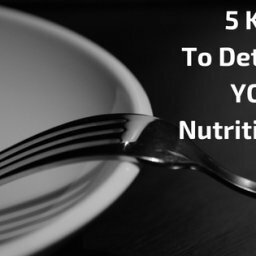 Have you been struggling to run for a longer period of time, or at a faster rate? 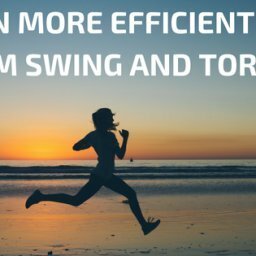 The knee drive is a common movement people do while running, which what they should be doing instead is a “pull.” Can’t seem to visualize this or have a hard time grasping? 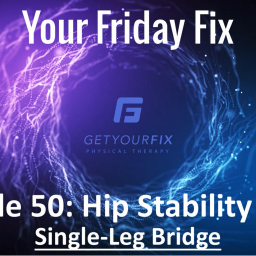 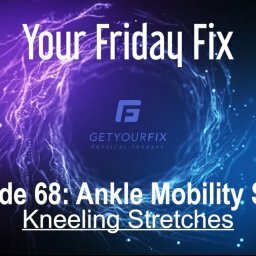 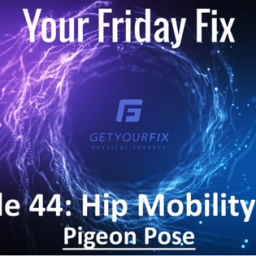 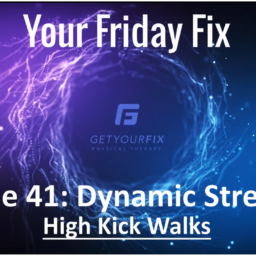 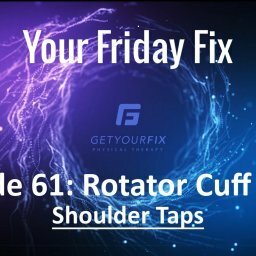 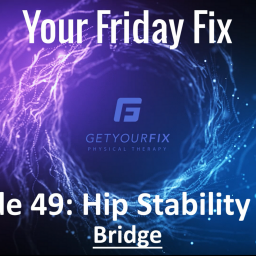 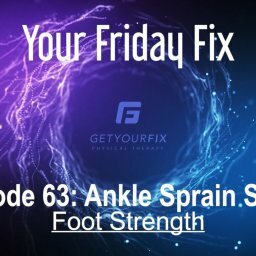 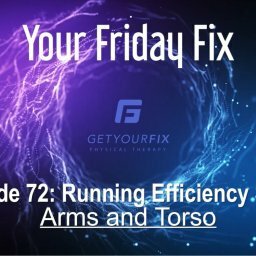 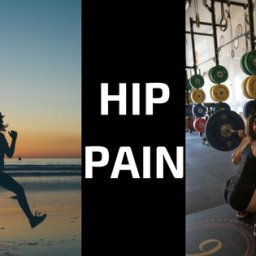 Take a look at this week’s Friday Fix as I explain what each one is, and be consciously aware next time you run and see if this is something you do!